Please choose a topic under drop-down menu TEACHING. 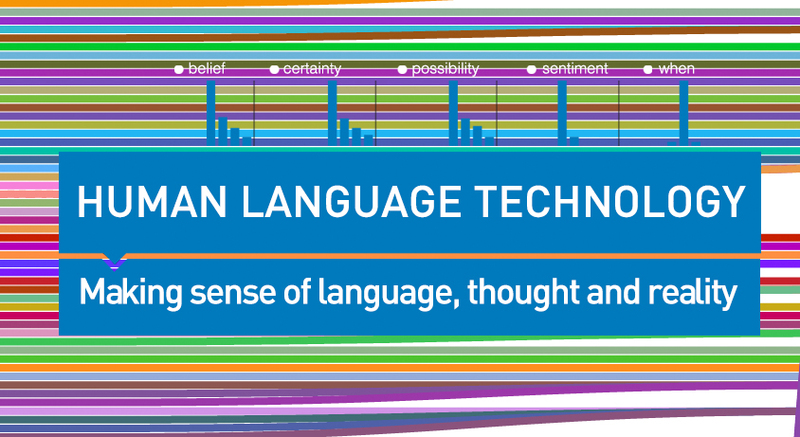 Linguistic Engineering is a specialization in the Research Master Linguistics at VU University Amsterdam. View/download Overview Courses Research Master Linguistic Engineering. View/download flyer Research Master Linguistic Engineering 2016-2017. View/download flyer Research Master Linguistic Engineering 2015-2016.